Playing sports comes with the near certainty that at some point you will suffer an injury. Chiropractic care for sports injury treatment is an effective way to find pain relief from these injuries. The exceptional staff at Walker Chiropractic & Wellness Center in Mirimar, FL, understands sports injury and how the use of physiotherapy and functional wellness programs can help those injuries. We have served the greater Miramar FL area for many years and we can help you too. You can read on to learn more about common sports injuries and how our chiropractor can help you find pain relief. Sporting activities are prone to a wide variety of injuries. These include common injuries that lead to shoulder pain, knee pain, and other painful areas of the body. The seven most common sports injuries include injuries in need of pain relief such as ACL tears, shin splints, groin pulls, ankle sprain, patellofemoral syndrome, hamstring strain, and tennis elbow – also known as Tendinitis. Manual spinal manipulation is an essential method used in chiropractic sports injury treatment. It reestablishes arrangement and equalization to the spine, assuaging strain so the body is less helpless against damage. Be that as it may, different techniques must be utilized when sports damage treatment goes past the neck and back. Kinesio Taping – also known as sports taping – involves the application of textured tape in a specially designed pattern to form compression bands. The goal is to change muscle tone, correct the flow of lymphatic fluids, and improved posture. 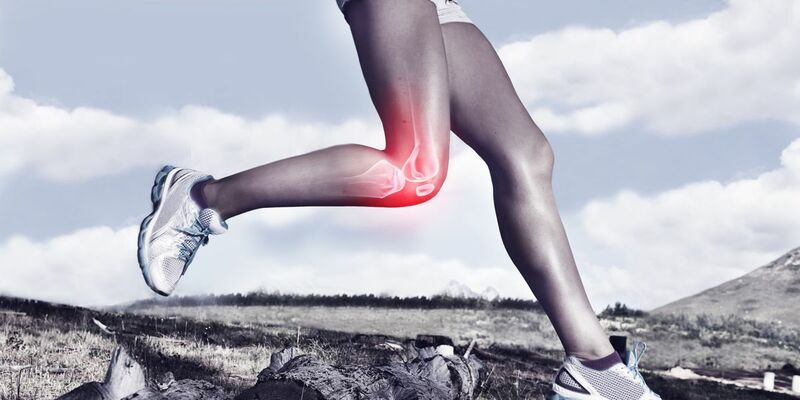 The end result is reduced pain, accelerated healing, and prevention of injury. All forms of massage therapy can help reduce musculoskeletal injuries due to sports activities. Massage that employs specially designed devices as well as deep tissue, manual massage is useful for myofascial scar tissue reduction which is an ideal sports injury treatment. These techniques are known to reduce overall recovery time, promote flexibility, lower pain, prevent future injury, and improve range of motion. This is accomplished by their ability to mobilize the soft tissues of the body and break up scar tissue. 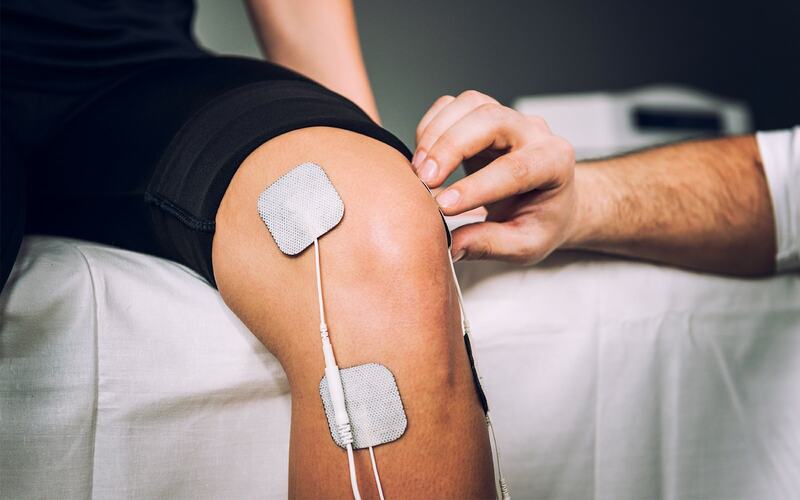 To assist with knee pain, shoulder pain, and injuries to the other extremities; chiropractic care utilizes techniques which focus directly on those areas. Known as extremity chiropractic, this involves the use of chiropractic techniques directly on the tissues and joints of the body to help them return to their peak strength and wellness. For more information call the professional caring staff at Walker Chiropractic & Wellness Center at (954) 639-7257, stop by our office in Miramar FL, or click here to schedule an appointment online now.